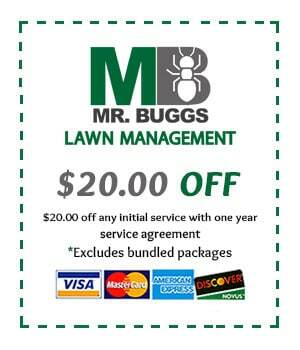 This time of year it’s very common to be outside and see a spider scurry across the grass. 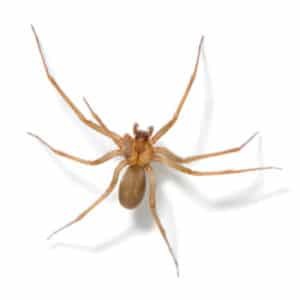 Our first reaction, of course, is to scream and jump out of the way, but a common second reaction is to assume that it’s a brown recluse spider when, in fact, it’s most likely a grass spider. Grass spiders are generally brown, grey, black, or beige in color or a combination of multiple colors. On average, they are about the size of a nickel or a quarter, much like a brown recluse. The abdomen will have two dark bands or stripes, usually black or dark brown in color, running the length of it. This is a defining characteristic of a grass spider, however, at certain angles or distances it can resemble the markings of a brown recluse spider. Brown recluse spiders are generally light brown to greyish in color and have the trademark “fiddleback” or “violin” marking on their back. All spiders are predators and feed on living prey, usually insects or other spiders. While this can make spiders beneficial in reducing insect populations, most homeowners still consider them a pest, not pest control. During the late summer to early fall, male grass spiders will venture out of their nest in search of a mate. This is why they seem to be so prevalent this time of year. The common misconception, due to their color and markings, is that they are brown recluse spiders. Brown recluse spiders, as their name suggests, are indeed reclusive by nature and are typically found indoors. With that in mind, an abundance of them outdoors would be highly unlikely. The best way to prevent a spider infestation is to minimize the availability of their food source. 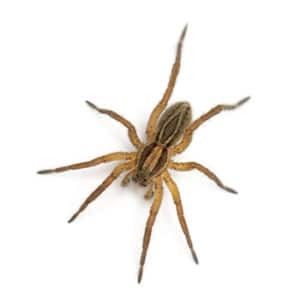 Regular exterior and interior pest applications will help reduce the pest pressure around a home or business, thereby indirectly affecting the spider population. The less food they have to eat, the less desirable of a habitat that area becomes. Also, a number of insects are nocturnal and attracted to light, hence the theory behind the “bug zapper”. Insects are attracted to standard exterior lighting as well as the light shining through windows from inside. Spiders take advantage of the absence of a “zapper” and invite visitors to dinner, as the main course. To help make your home less attractive to insects, change standard exterior bulbs to sodium vapor bulbs or yellow “bug lights”. Another home maintenance tip for aiding in the reduction of pests around your home is to keep the grass cut short and to water the lawn in the morning, instead of at night. Since most pests are nocturnal, a lack of water source at night will also assist in reducing insect populations and therefore spider sightings. 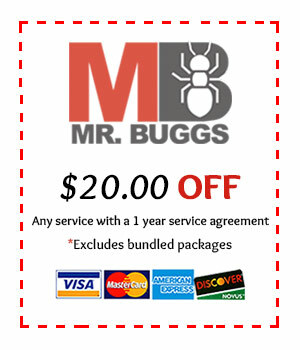 If after these measures have been taken, you are still seeing a high level of spiders, call Mr. Bugg’s Pest Patrol for a FREE evaluation.